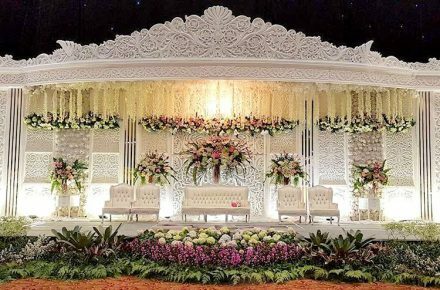 Start From 45jt, untuk gedung kapasitas 600 orang. 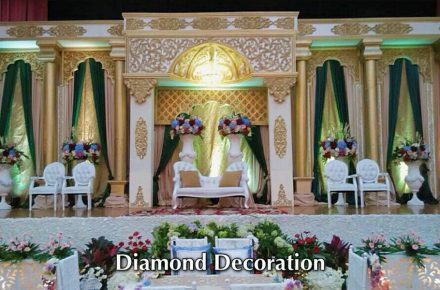 Based in Jakarta & Tangerang. 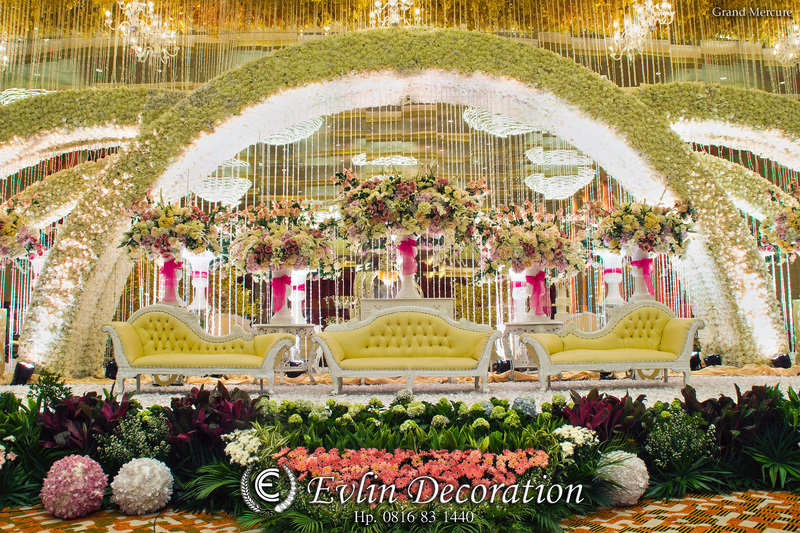 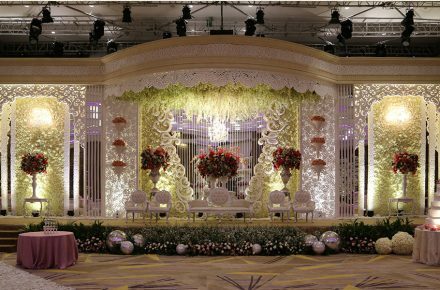 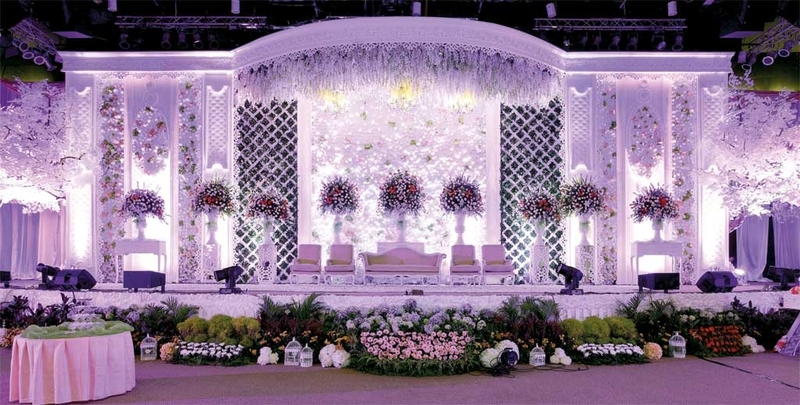 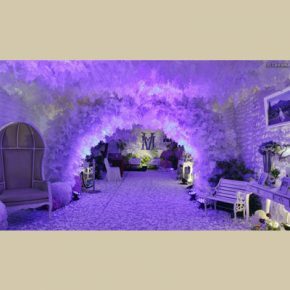 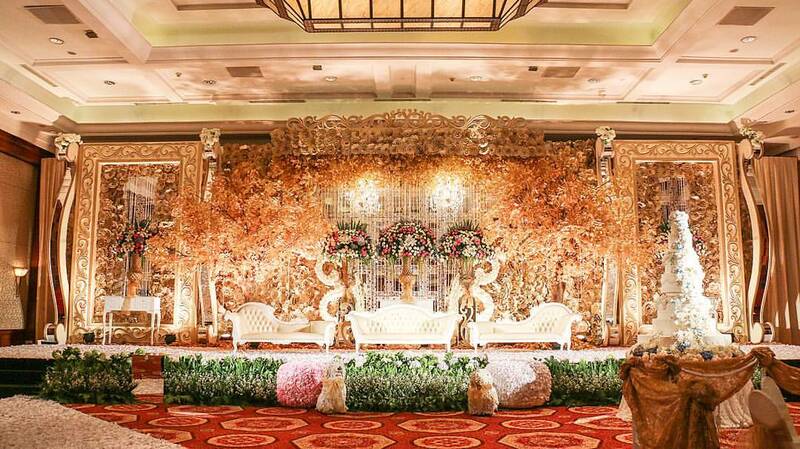 Evlin Decoration is in Service Design Company that is Decorated to the Wedding Decor, good selections of flowers, combination lights As supporting lighting and Evlin Decoration Continually strive to continue to perform better decorations towards harmony.